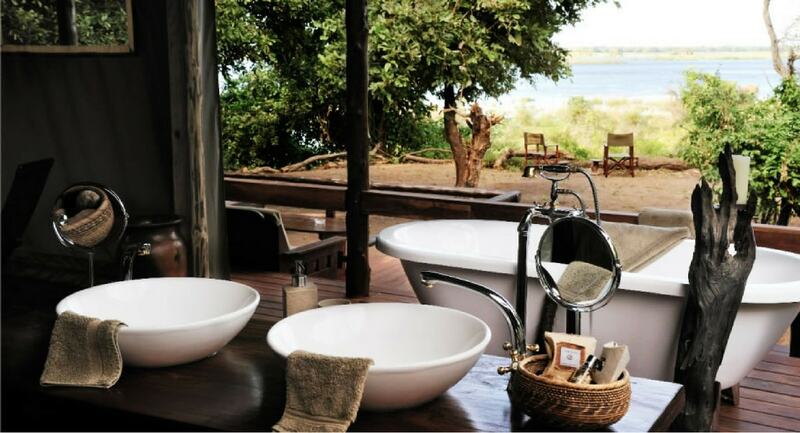 game-rich Lower Zambezi (Zambia) and receive fantastic discounts. For either Chiawa or Mondoro you can pay for two nights and get a third night FREE and all subsequent nights at the same pro-rata rate – Applies to shoulder season only. 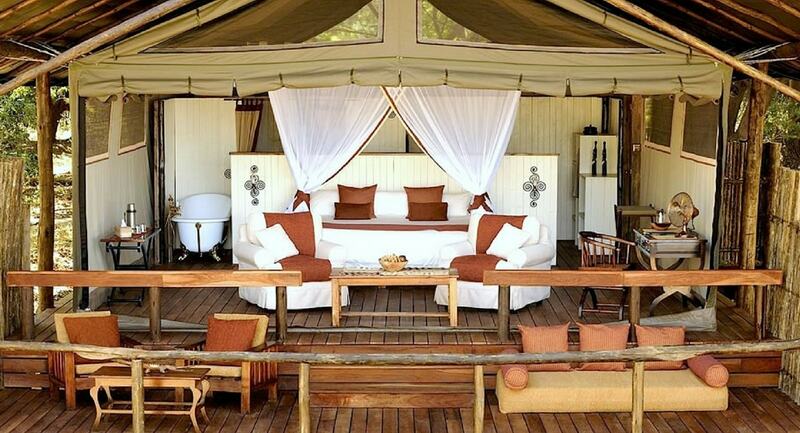 For either Chiawa or Mondoro you can pay for four nights and stay for seven – Applies to shoulder season only. 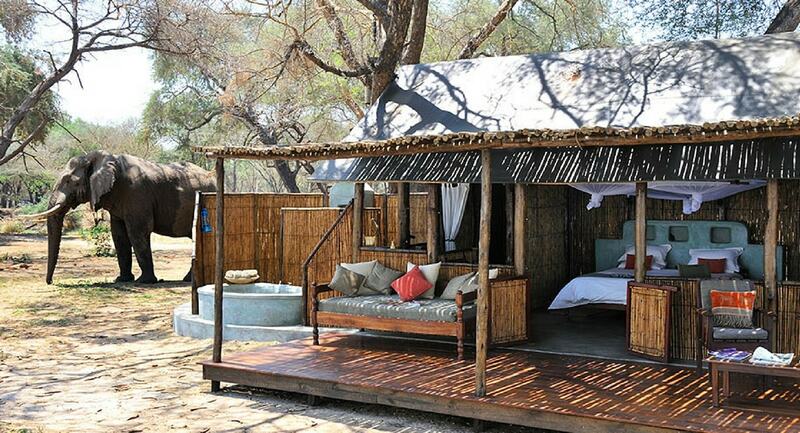 For either Chiawa or Mondoro you can pay for three nights and get the fourth, fifth, sixth, and seventh night 50% off and all subsequent nights at the same pro-rata rate – This special is available all season. 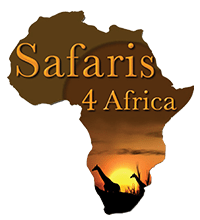 Includes: VAT, transfers between Chiawa Camp/Old Mondoro and Jeki/Royal airstrips, accommodation, meals, beverages, professionally-guided game viewing drives (day and night), canoe trips, bush walks, boat trips, angling and daily laundry. Walks and canoe trips are restricted to 12 years of age or older. 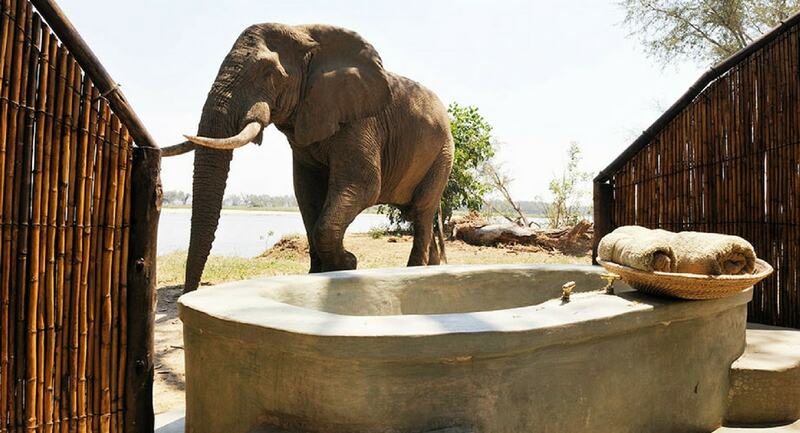 Chiawa Camp will provide one privately guided activity of choice, per full day, per booking of two or more guests at no extra charge, but reserves the right to substitute the activity and/or its time as circumstances might dictate. Excludes: $100 per person per night. Tourism levy/park/conservation/community fees paid in advance nightly regardless of any “Best of Both Worlds” or pay/stay specials, air/river transfers to/from the Lower Zambezi, transfers between Old Mondoro and camps outside the Lower Zambezi National Park ($100 net/person to/from camps within 10km of the Lower Zambezi National Park western boundary), park angling permits, private guiding, gratuities or visa fees, lost/broken fishing tackle, airport departure taxes, RYL access fees ($17.50 net/pax/one way) or hotels and meals in Lusaka.